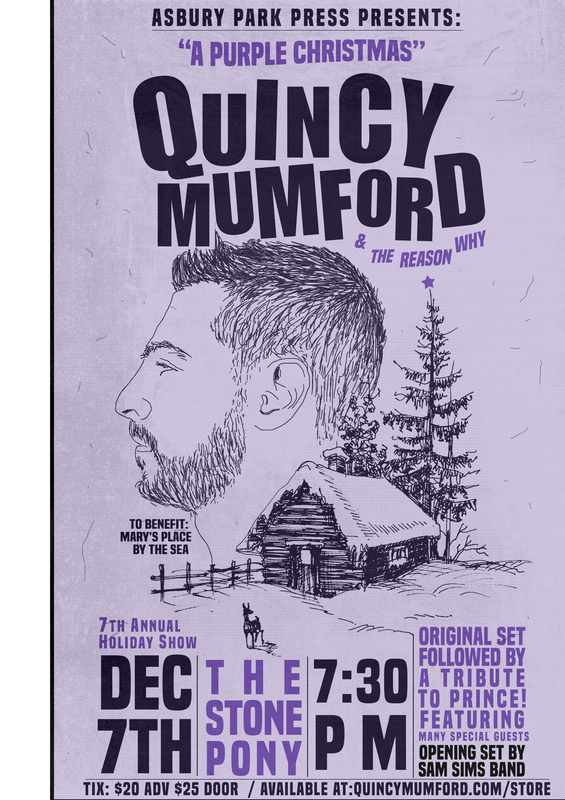 The 7th Annual Holiday Show with Quincy Mumford & The Reason Why will take place on Friday, December 7th at 7:30pm at the Stone Pony. 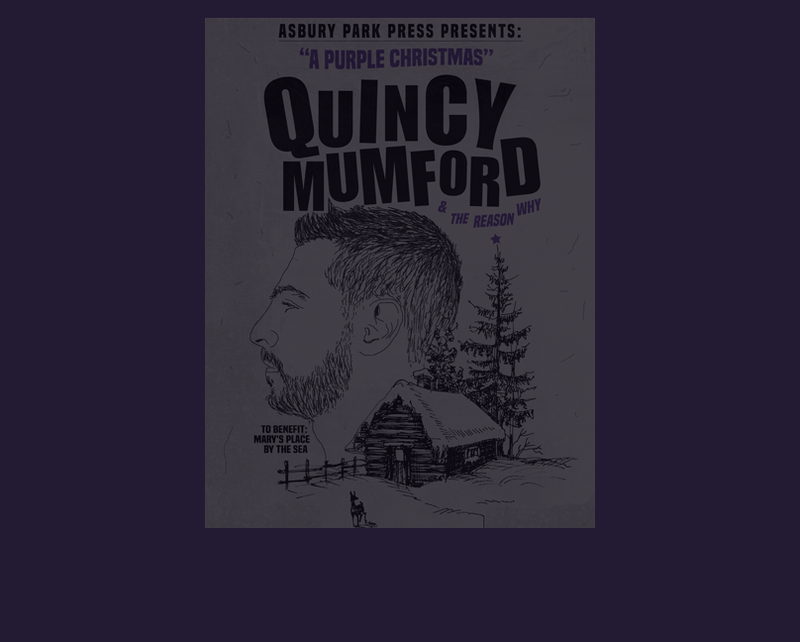 The event will benefit Mary's Place by the Sea and will feature an original set by Quincy Mumford, followed by a tribute to Prince! 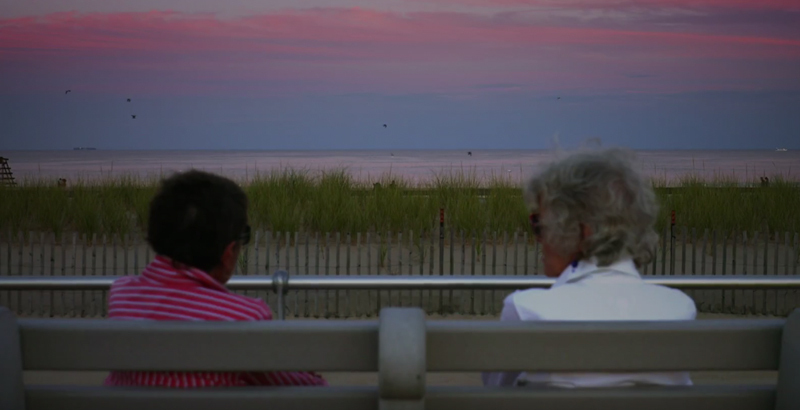 The evening will also include free food from Surf Taco, a silent auction and raffle! Raffle tickets are available in advance at Mary's Place. Holiday Show Tickets are now on sale by clicking here. We hope that you will celebrate the holiday season with us at "A Purple Christmas".